I LOVE the new cover! Thanks for mentioning me. You should be very pleased with all those wonderful reviews. I would love to interview you for my blog when you have time. Contact me if you are interested. Thank you very much, Darlene! 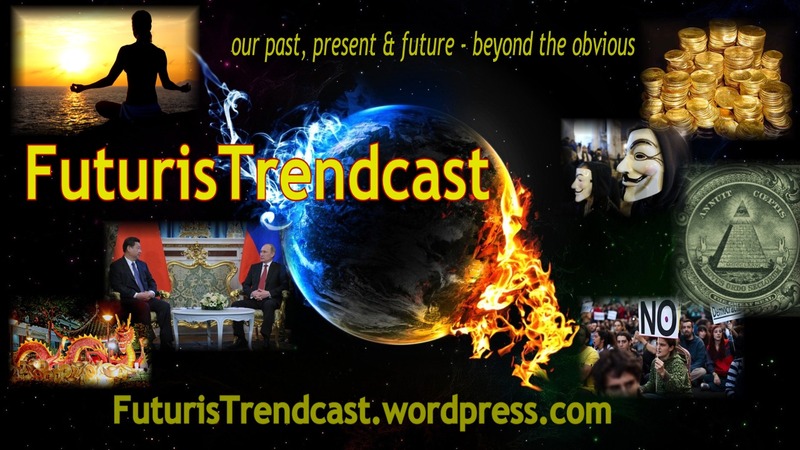 I’d love to be interviewed by you – it’ll be an honor! 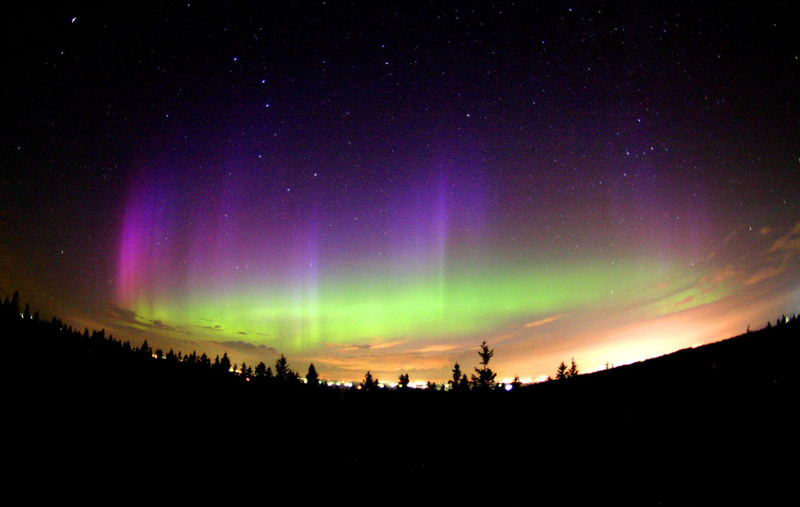 I think your writing style and perspective will shed a different and very interesting light on everything! Perfect. That would be agreat time to do it! It was great news hearing from you today, Lada! And congratulations on all the 5 star reviews the book got! It’s really well deserved! Thank you, Sofia! Wonderful to hear from you, too. How’s your busy life? Happy belated March 8 – Women’s Day! Has the spring started in Lebanon yet? And again, many thanks for the amazing review! If you decide to post your review on your blog, let me know and I’ll link up to it. By the way, I’m preparing a whole separate page on my blog for book reviews and purchase links to the books I reviewed! 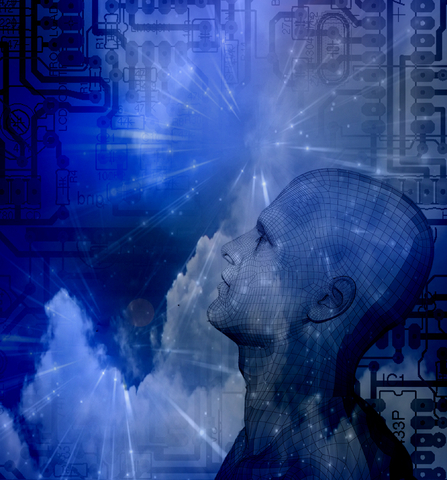 So I’ll provide there all the links to Earth Shifter, Gold Train and your site there.. I am picturing this wonderful, blossoming Mediterranean spring… Wish I was there. We are still buried in the snow, although it’s all finally melting and the weather’s warm. Going for a nature walk soon. Looking forward to your blog review page and for the Gold Train review! Sure, i had a lot of new interesting experiences with healing lately, i’ll write you all about it! Lada, that’s wonderful news! Really looking forward to your videos on the topics! Yaay, that’s like my top interests! I’ll be tuned! 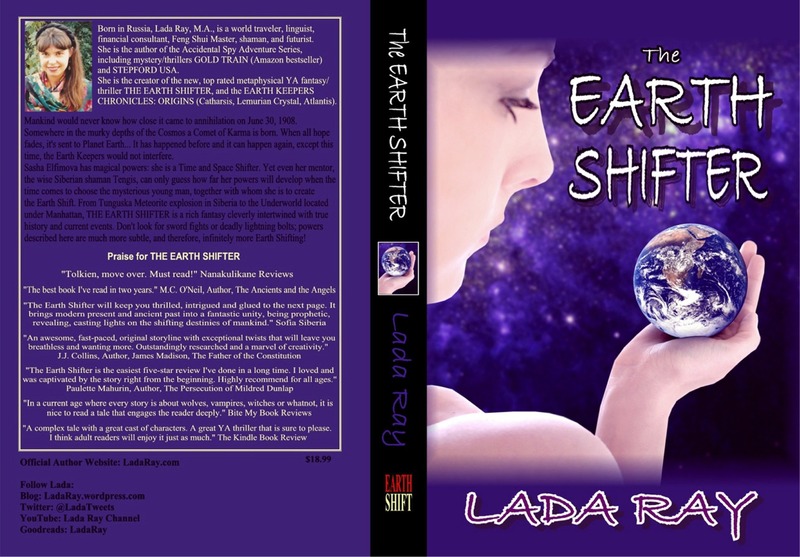 I really enjoyed reading “The Earth Shifter” myself. I’d recommend it to anyone who enjoys mystery & intrigue. Hi Keli, thank you for this wonderful endorsement! 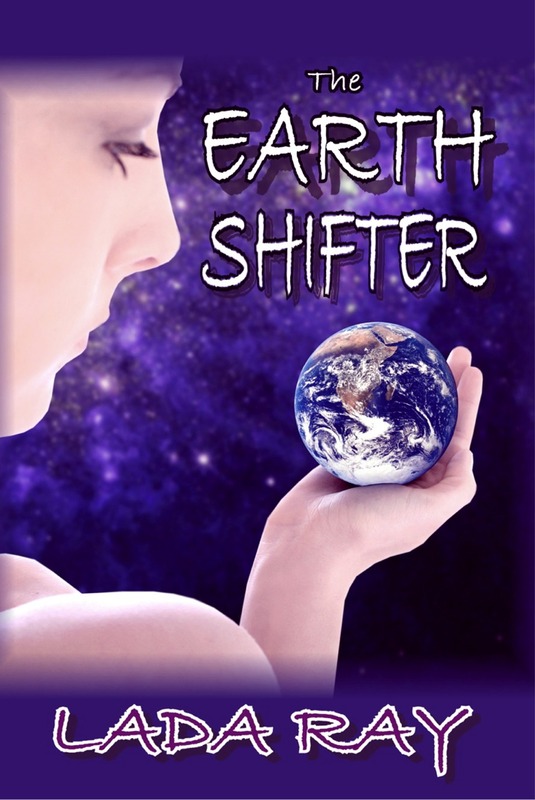 I really appreciate it and I’m very happy you enjoyed The Earth Shifter! If you decide to post a review at some point, I’d love to link up and showcase it here as well. I think your unique perspective would be really great and helpful for many of my readers! Let me first wish you a Happy Birthday! Hi Rohan, and many thanks! I enjoyed our interview tremendously! Hi dear Maddy! 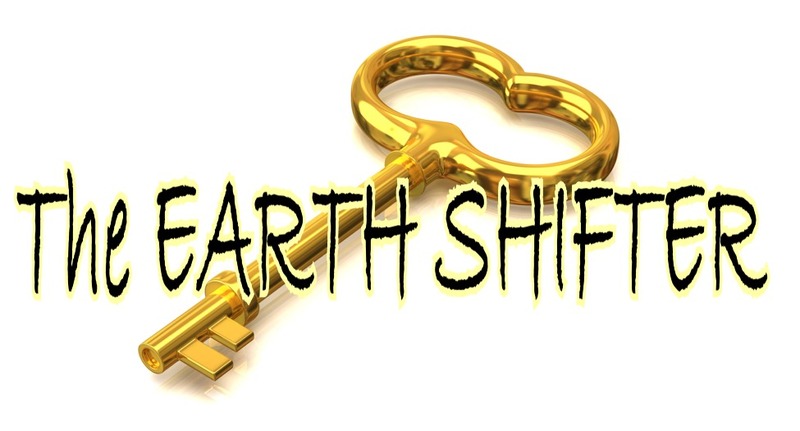 I’m releasing The Earth Shifter paperback in the end of March (soft launch). THE OFFICIAL BOOK LAUNCH is APRIL 10, 2013! I’ll have official announcements about that here, on my blog, soon! Stay tuned.